Residents of Ranters Gully Road at Muckleford say the current speed limit on their road is an accident waiting to happen. The speed limit on Ranters Gully Road at Muckleford is dangerous and needs to be lowered to avoid an accident, concerned residents of the thoroughfare say. 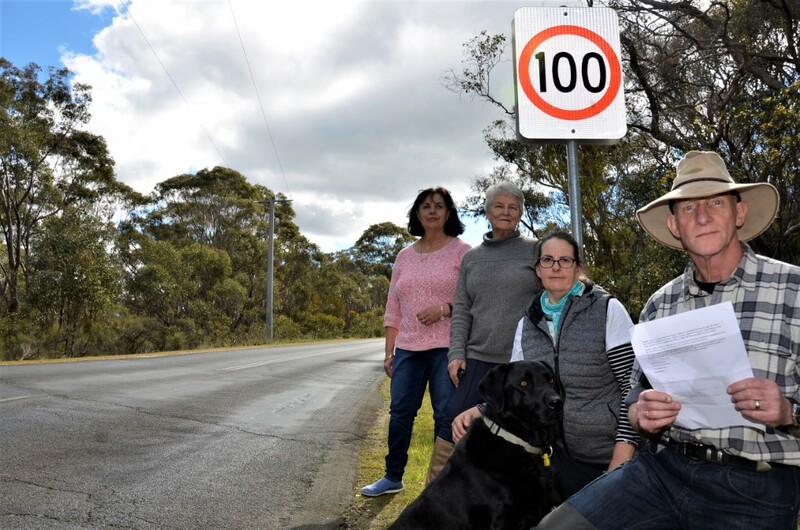 Eight of the residents living on the popular lifestyle strip signed a petition, which was presented to Mount Alexander Shire Council at its July meeting, calling for the limit to be lowered from 100km/h to 80km/h along the entire four-kilometre stretch. 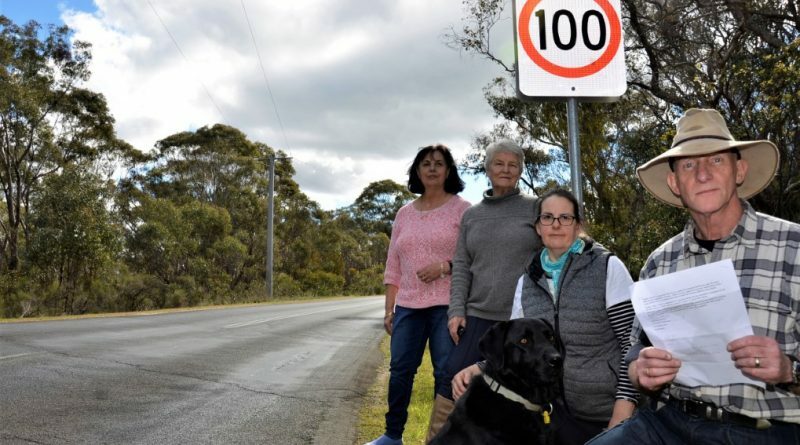 The council had responded, promising to have its officers assess the road against established criteria and, if found eligible for a lower limit, to request VicRoads’ approval to lower the limit. But two months down the track residents of the road now say they seem to have been given “the brush-off” by a council officer who has informed them that the limit had been assessed using the VicRoads’ speed zone determination tool VLIMTS – and found not to meet the eligibility criteria for a reduction. At the council’s September meeting last week, one of the concerned Ranters Gully Road residents, Damien Kingsbury, addressed the council during public question time, stating that the term VLIMTS did not appear on any VicRoads’ website. He told councillors that when assessed against several different criteria in VicRoads’ own traffic engineering manual, the road was eligible to have the limit decreased. “It notes that where there is sparse development abutting the road the speed limit should be reduced to 80km/h. There is at least sparse development along Ranters Gully Road all the way to its northern end where it meets the Pyrenees Highway and a school,” Mr Kingsbury said, while listing several criteria. “Given that, under VicRoads’ own guidelines, Ranters Gully Road meets the criteria for resetting the speed limit to 80km/h, will council now re-assess the speed limit for the entire length of Ranters Gully Road with a view to improving the safety of its residents?” Mr Kingsbury asked the council during its meeting. Another of the road’s residents, Natalie Aitken, said the road was becoming increasingly developed with more families living along its length and children using it for cycling to school – while the high incidence of roadkill impacting native wildlife on a regular basis was testament to the inappropriateness of the current limit. 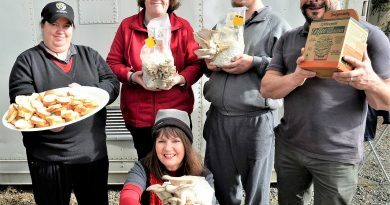 “Even just poking your nose out of your drive can be dangerous,” another of the road’s residents, Judy Beaumaris, told the Midland Express. At Tuesday night’s council meeting mayor Cr Bronwen Machin moved to assure Mr Kingsbury and the other concerned residents that the issue would be examined properly. 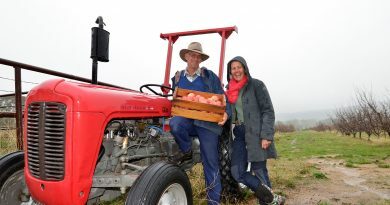 “We do want this to be explored with VicRoads. This is not being taken lightly,” Cr Machin said. 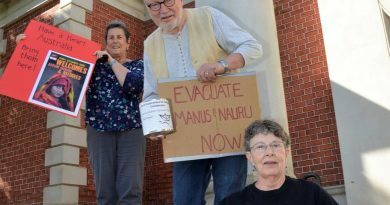 Rural Australians for Refugees Castlemaine members Bev Campbell, Wes Campbell and Ellen O'Gallagher following last week's federal medevac vote.